Bluegrass music tends to be one of the most true-to-life genre's in music history. Love, heartbreak and loss are common threads in bluegrass lyrics and Ashlee Blankenship has lived it all in her very short 24 years on earth. Ashlee Blankenship & Blades of Blue already have the Bluegrass world asking for more. Comprised of former members from the bands Statement, Grasstown & No Speed Limit, this group of exciting musicians will remind you why you fell in love with bluegrass. This month, Country-Cooperative is featuring Ashlee Blankenship and Blades of Blue as an Americana Music artist. 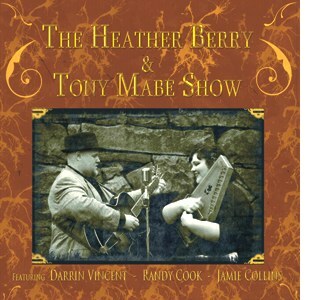 Willis, VA -- Mountain Fever Records is proud to announce the release of the new self-titled CD from The Heather Berry & Tony Mabe Show. The project has been shipped to radio and officially hit stores on Valentine's Day. By now, most of the bluegrass and acoustic music scene has heard of Heather Berry; her 'Song Of The Day' YouTube Series' is a huge hit among fans of one of the most natural, pure and honest voices of our time. 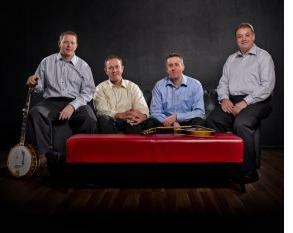 Willis, VA -- Mountain Fever Records is proud to announce they have signed The Spinney Brothers, Canada's International Bluegrass band to their label. 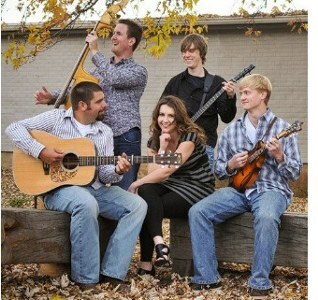 Together, the award winning artists and label will release their debut CD, Memories in the spring of 2012. 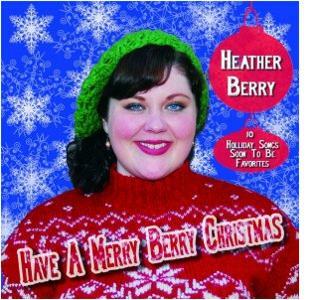 Willis, VA -- Mountain Fever Records is proud to announce the release of a brand new Christmas CD by Heather Berry titled Have A Merry Berry Christmas. The CD has was shipped to radio and became available to consumers worldwide November 18th.